Americans with Disability Awareness: Cybathlon, Game On! Now that the Paralympics have completed, pave the way for the Cybathlon! This Saturday, October 8th at the Swiss Arena in Kloten, bionic assistive technology will be pushed to the limit as 21 teams across the world compete in the Cybathlon. 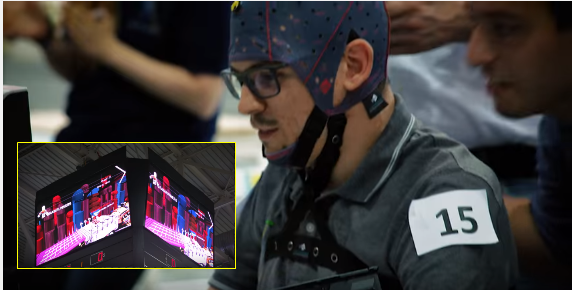 Athletes, otherwise known as pilots at the Cybathlon, compete in racing events involving brain-computer interfaces, biking using electrical stimulation, prosthesis, exoskeletons and powered wheelchairs technology. According to Robert Riener, the head of the Department of Health Sciences and Technology at the Swiss Federal Institute of Technology in Zurich, the Cybathlon is an opportunity to develop technology that will work together with humans and create a perfect balance. During the cybathlon, powered assistive technology will be tested through accuracy, agility, and ease of use. Only 25 percent of the technology is represented by companies, whereas, the other 75 percent of technology is showcased from research labs and universities. The pilots who will be testing the technology to the limit include those with bionic arms, legs, including one athlete whose implants were embedded directly into the bone. 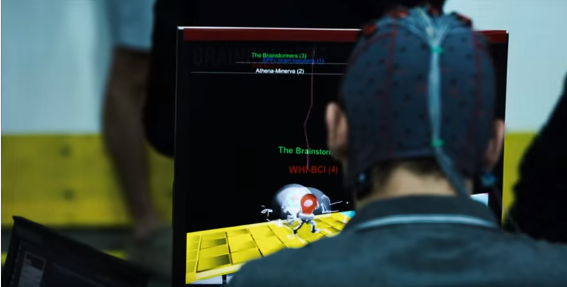 The BCI or brain-computer interface event tests the reliability and accuracy of an pilot controlling an avatar with their mind through a virtual obstacle course. In order to navigate, they can only use their minds and the technology ranges from EEGs or IR-Spectroscopy to control the avatar. Muscle and eye movements are prohibited from this event as an athlete must clear their mind, like Neo in the Matrix, in order to successfully navigate. The prosthetic events mimic day-to-day household activities such as carrying groceries, performing tasks, such as slicing bread, using stairs or even keys. Some of these tasks may seem mundane for an able bodied person, but for someone with a disability, may pose an insurmountable task. 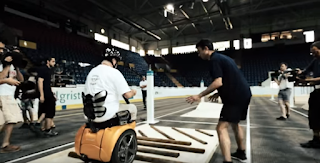 In a world of inclusion, the technology tested in the Cybathlon, may be the next step in allowing individuals with disabilities a world of an accessible and seamless environment. If you are interested in watching the Cybathlon, they will be showcased on October 8th, will be streamed online at http://www.cybathlon.ethz.ch/en/.